Reward Management System to support business goals and promote performance. Organizations need an equitable and defendable Reward Management structure that is able to attract, retain & motivate employees to continue to drive and grow the business. 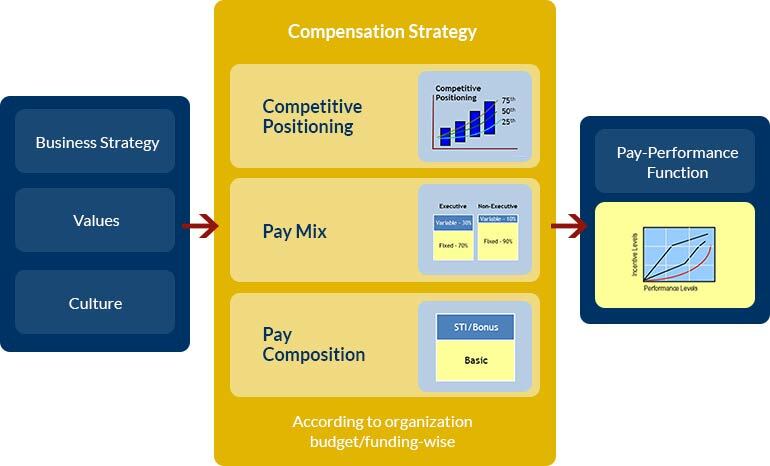 The competiveness of the Organization can be significantly improved with a well defined Compensation Strategy that focuses on structured Fixed Compensation, Short-term Variable Compensation, Long-term Variable Compensation and Employees Benefit. Remuneration Studies can be undertaken to determine the strength of organization’s reward system to support the business goals and as well as to aggressively promote performance. There are Organizations that may also want to look into improving the Executive Compensation for their Top Management members and to design Sales Incentive schemes for the sales driven work units. Organization’s business strategy, values and culture will be translated into reward strategy and will be used as the basis in designing rewards system. Budget/funding will surely be considered in the design as such it would balance the organization‘s financial capability and the rewards and recognitions strategy. SRW&Co. 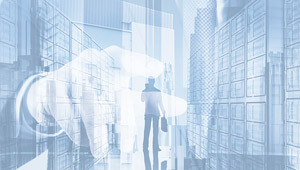 provides customized, integrated, structured, and implementable system that will help clients in monitoring and managing their reward and recognitions. Guidelines, simulations, and simple applications will be provided to support the implementation based on client’s needs.